Protests that brought hundreds of thousands onto the streets in Algeria over the past month led President Abdelaziz Bouteflika to scrap plans to run for a fifth term. 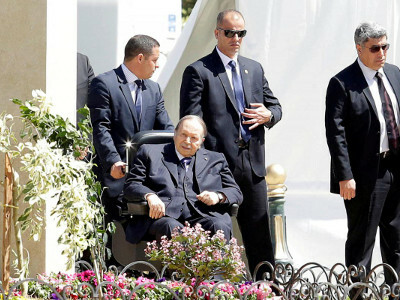 Bouteflika has rarely been seen in public since suffering a stroke in 2013, but by then he had already sidelined or outlived the generals who brought him to power. General Mohamed “Toufik” Mediene, head of military intelligence and the man widely seen to be the real centre of power in Algeria, departed in 2015.